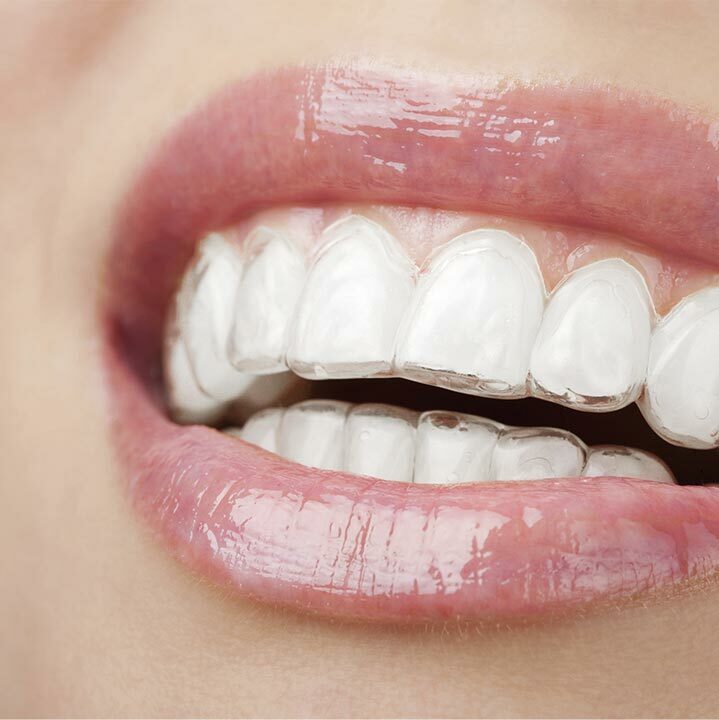 Our mission is to create and shape beautiful smiles, while endeavoring to improve the overall dental health of our patients. 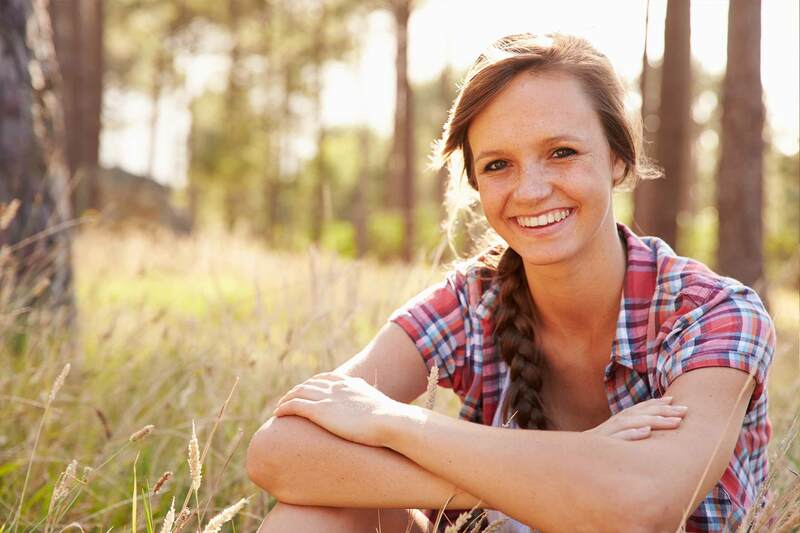 Orthodontics is more than braces and straight teeth. A comfortable and functional bite goes hand in hand with good health and positive self-esteem. The Grider Orthodontics team is comprised of well qualified, experienced and skilled professionals. We enjoy the relationships we develop with our patients, and our rewards are their smiles that will last a lifetime. Patients are treated as family members. This philosophy contributes to the warmth and sincerity that we have established in our office. While we enjoy referrals and recommendations from numerous area dentists, our practice continues to flourish because of the continuing “word of mouth” of our patient and their families. My son has been working with Grider Orthodontics a little over a year. The staff is friendly and helpful with everyone that walks through the door. They have done a wonderful job answering questions and providing us with updates about the progress. The experience has been much better than what I had anticipated. Dr. Grider and his staff have been amazing! Three of my four children have been been treated by Dr. Grider and we have been very pleased!! Would highly recommend. He pays special attention to detail and takes pride in the final outcome. Couldn’t be happier! Dr. Grider and his staff have been absolutely wonderful with my son. He is a very talkative and inquisitive 11 year old. They have all patiently answered his questions during all of his visits and used visual guides to assist him in understanding what was going to happen in his orthodontic process. Dr. Grider came up with a great plan for our sons care and we have been greatly pleased thus far. We would highly recommend Grider Orthodontics to anyone. All three of my children have been treated by Dr. Grider and his staff. He is very knowledgeable and confident in treatment plans. He is personable and interested in what is going on in the kids’ lives. The staff and assistants are kind, experienced and KNOW the patients and their families. I HIGHLY recommend Grider Orthodontics! Dr. Grider and all the staff are amazing! very professional and friendly 🙂 My daughters teeth look great and I will be bringing my son in when he is ready!. Thank you!!! 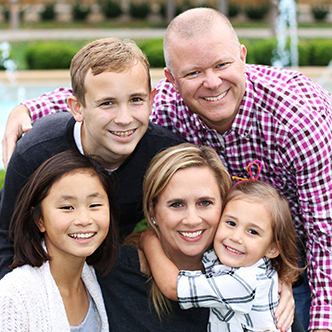 Our family interviewed a couple local orthodontists and immediately knew Dr. Grider was the right fit for us! From day one we have had exceptional service from Dr. Grider and his entire staff. Their office is always impeccably clean, in the waiting room there are fun games to keep children occupied as well as refreshments and a relaxing environment for family members. We cannot say enough about the entire staff, they truly treat their clients like family. They are warm, friendly and really get to know their patients and families. We have had a great experience working with Dr. Grider and wouldn’t trust our children’s smiles to anyone else! Our family is so thankful for you! Dr. Grider and his staff were always professional and knowledgeable. I now have a perfect smile that was very affordable. I would recommend them to everyone!! Dr. Grider is the best! I’ve had experience with another orthodontic practice (with my older child), and there is no comparison! He treats the kids with respect and I never hear complaints about “having to go to the orthodontist!” My daughter loves the assistants, and they always have great conversations. The office staff is always friendly and helpful, and I actually look forward to our visit. My daughter’s teeth are straight and beautiful! I would highly recommend Grider Orthodontics!